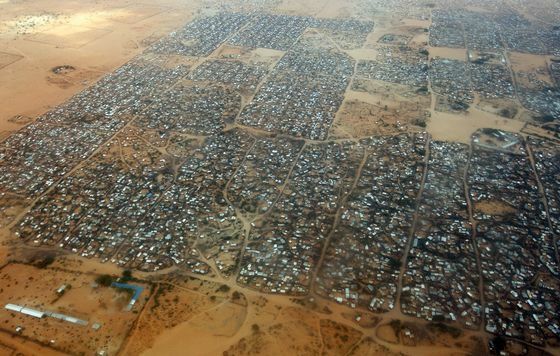 (Bloomberg) -- Kenya is again considering closing the Dadaab refugee camp, once the world’s largest, two years after the nation’s High Court blocked the proposed shutdown that drew criticism from human rights groups. “These plans must be shelved,” Amnesty International Kenya Executive Director Irungu Houghton said in an emailed statement. A decision to close the camp would violate the 2017 court ruling. The government should instead find durable solutions for the refugees including integrating them into Kenyan society, Houghton said.